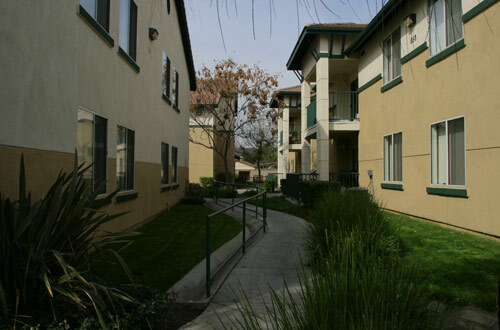 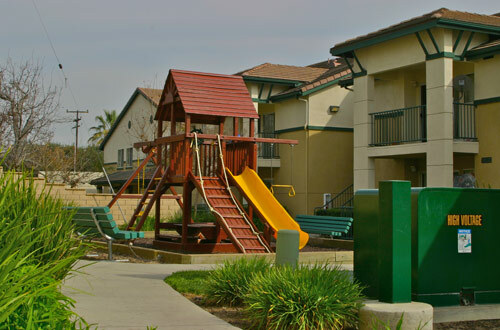 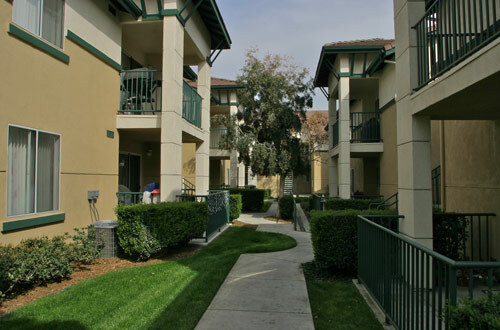 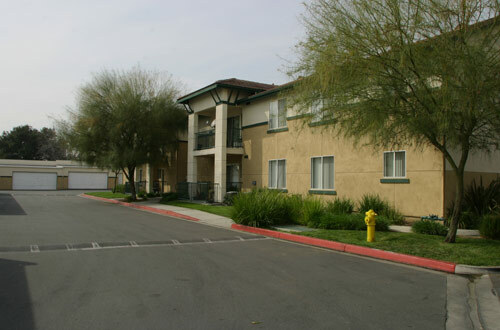 Featuring 62 units the Park Grand Apartments are located across the street from one of the largest parks in the City of Pomona. 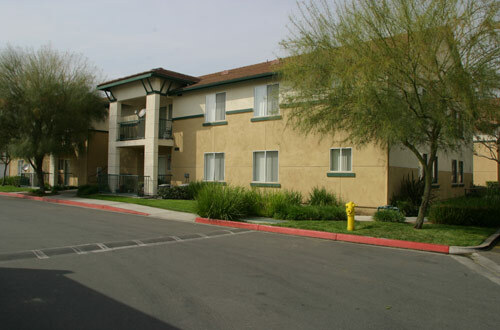 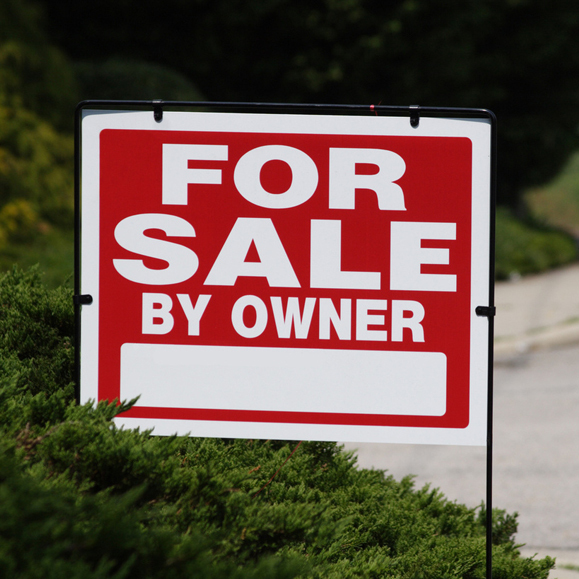 The property is centrally located in downtown Pomona and includes two, three, and four bedroom apartments ranging in size from 800 to an enormous1600 square feet. 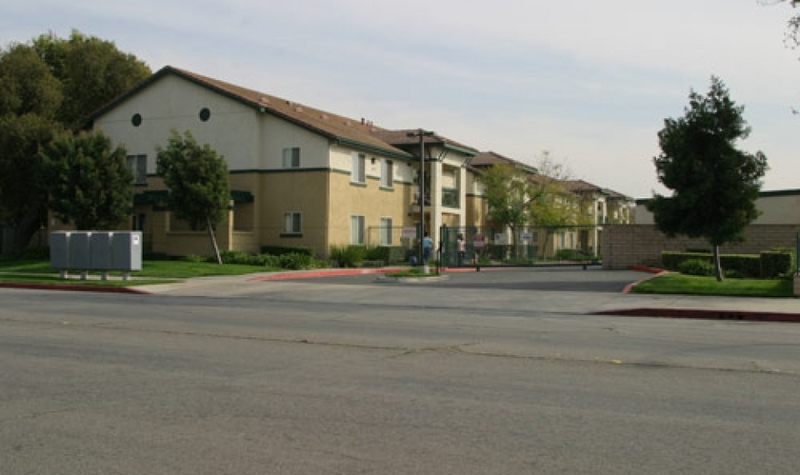 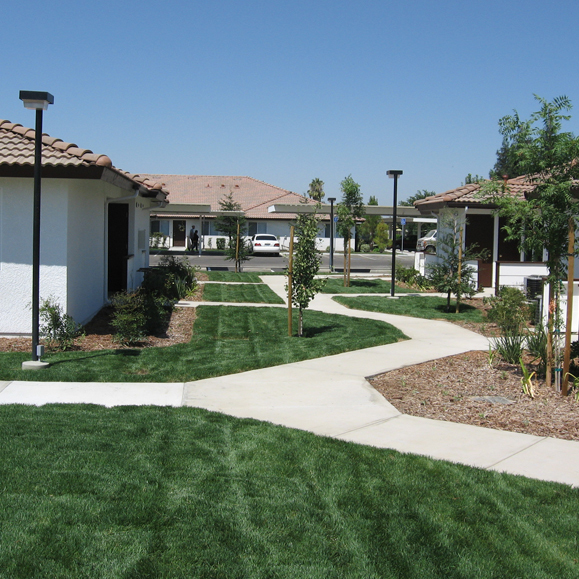 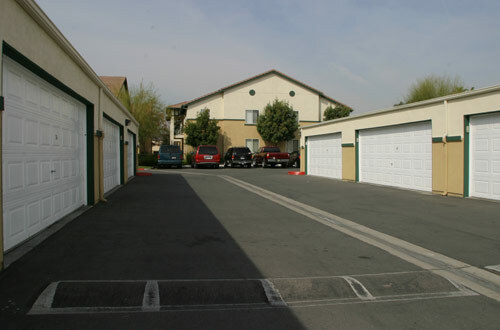 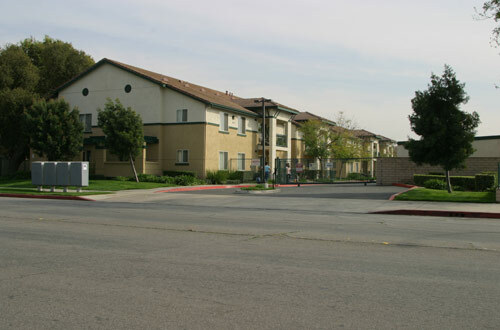 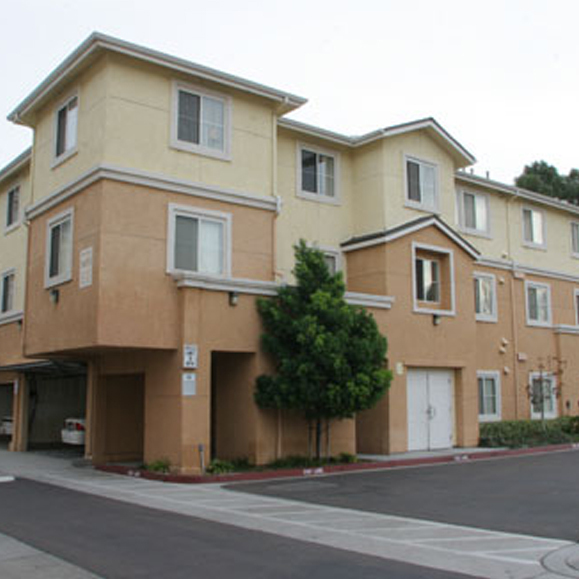 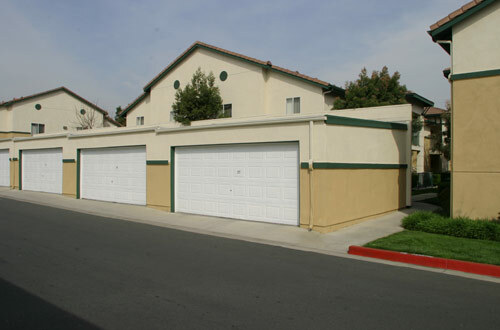 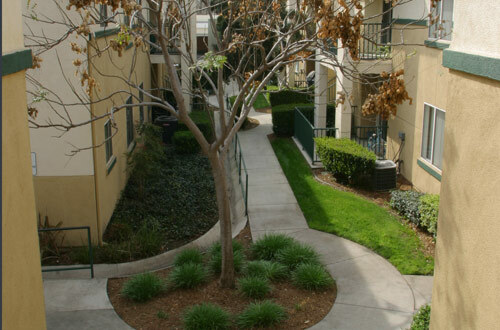 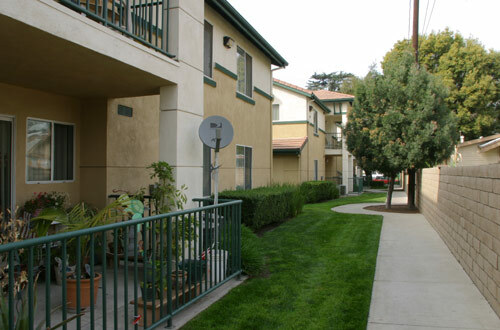 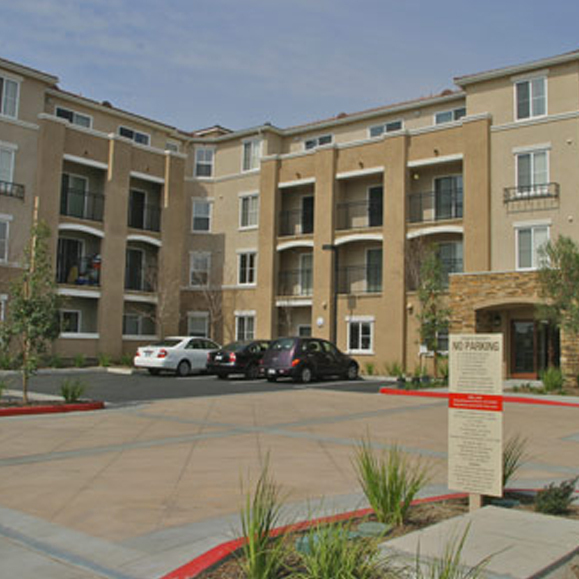 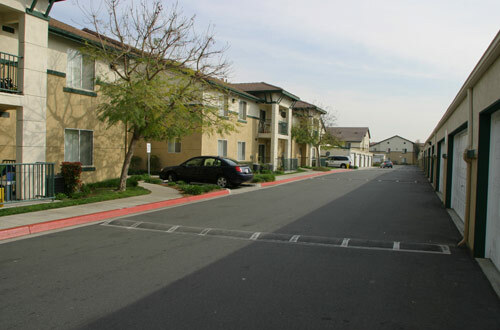 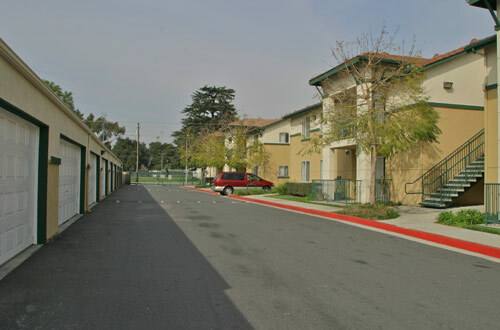 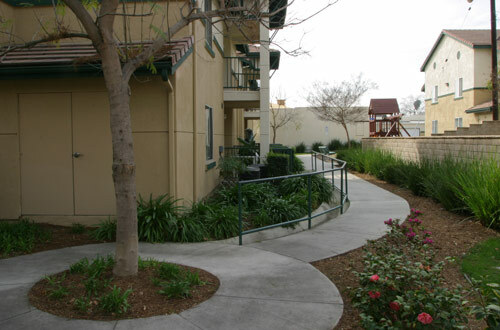 Additionally each unit includes two covered parking spaces assigned to each apartment. 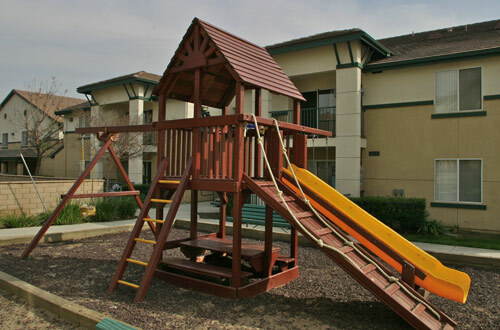 This securely gated property includes a community room and children’s play area ideal for families with children of all ages. 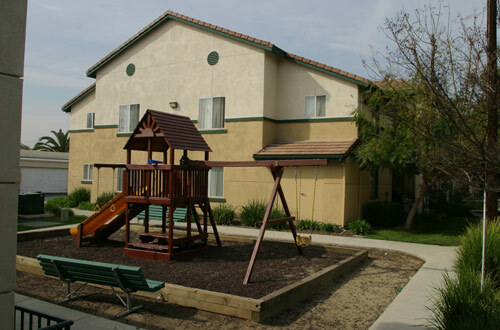 The Park Grand apartments have helped to revitalize this Pomona neighborhood and improve the affordable housing stock of the City.